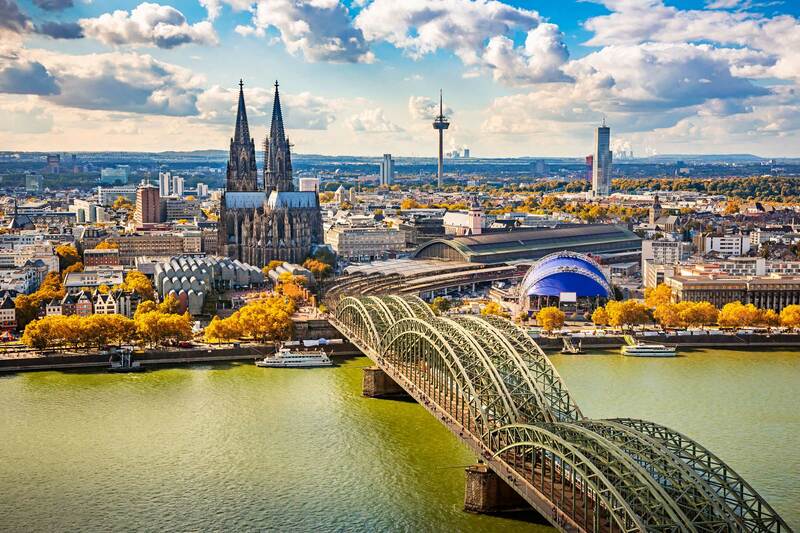 –colorful Cologne, which got its name by its Roman past as the town of Colonia. 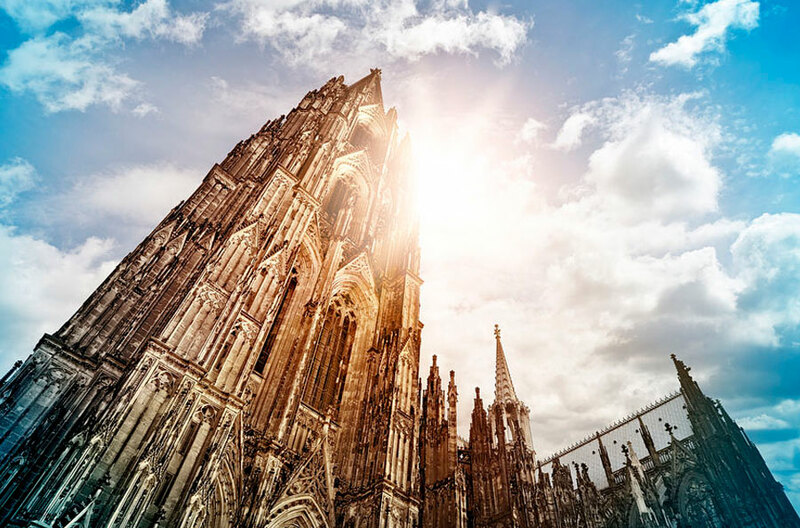 Cologne has a long and eventful history which you can still admire in huge buildings like Germany’s largest cathedral and the church St. Martin or the beautiful places like the Old quarter and the city’s Rheingarten. Besides being the center of carnival activity and party, Cologne is also a cultural interest for many visitors. Visiting one of the famous museums like the Ludwig museum, the Romano-Germanic museum or visiting famous spots like the Hohernzollernbrücke, which is famous for the many locks that are hung on for a sign of love and friendship, you will get to know the city from a different kind of view.